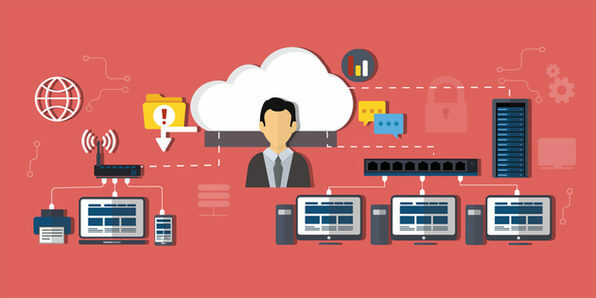 Cloud computing is an especially prominent business solution, allowing companies to internally and externally connect, manage data, and secure their information systems. In this massive training pack, you'll learn skills to pass the CompTIA Security+ 2014, CompTIA Network+ 2015, CompTIA Cloud+, Cisco 100-105, Cisco 200-105, Cisco 200-355, and Microsoft MCSE certification exams. That's seven exams that encompass a huge range of cloud computing abilities that will enable you to pass important certifications and score a six-figure income.